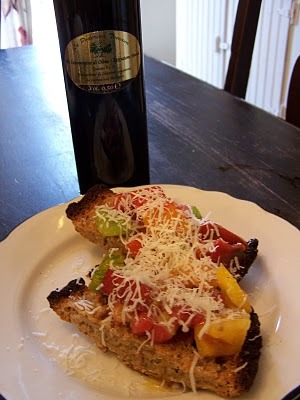 Another great review has been garnered for La Poderina Toscana Extra Virgin Olive Oil. The name is a mouthful, as we must add that it is a Seggianese monocultivar, organically certfied, and with the IGP Toscano designation. You can see the review here.